Photos in iOS 10 is better than ever, but it’s still not as good as Google Photos. Today, Google’s photo app got even better by baking in the ability to edit iOS Live Photos and turn them into easily shareable GIFs or movies. Granted, the feature was already available, but before you’d have to download a second app to do it. 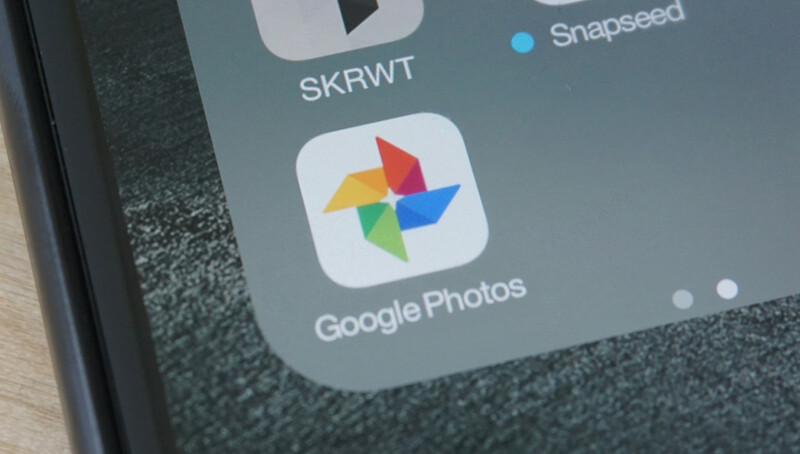 Now, you can forego the Motion Stills app and just fire up Google Photos. Motion Stills, if you’ve never used it, is a worthwhile app. Inside you’re able to make short videos with cinematic elements, or take a more photo-like approach and freeze it into a single image. If you’re feeling frisky, you can combine the two and just freeze the background while retaining movement in the foreground. It’s truly a creators dream. And now, it’s built into Google Photos. Or, some of it is anyway. If you want to open up all the creative possibilities, you’ll still need to download the full version of the application. The features are a Google Research project that uses advanced stabilization algorithms that work completely offline. By making the integration, it offers Apple users a way to reach beyond the good, but not great, Photos app into a truly cross-platform image hosting and editing solution. The update is available now via Apple’s App Store.